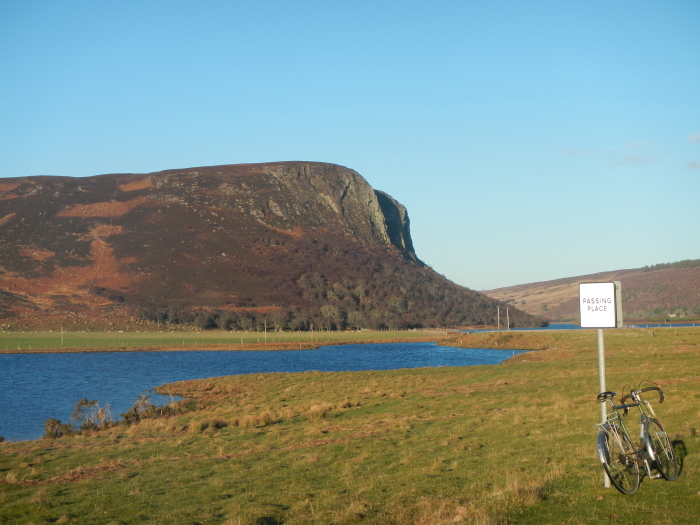 For a lovely circular cycle trip on traffic free roads try the route up Strath Brora and back via Dunrobin Glen. Click here for a link to the May 2015 Active Oudoors article on cycling this route. 1. Navigate your way back to Brora along traffic free forest tracks, and minor roads in The Doll, between Dunrobin and Brora. 2. You and your bike could catch a train from Rogart, Golspie or the summer-only Dunrobin Castle railway stations. See here for current train times. 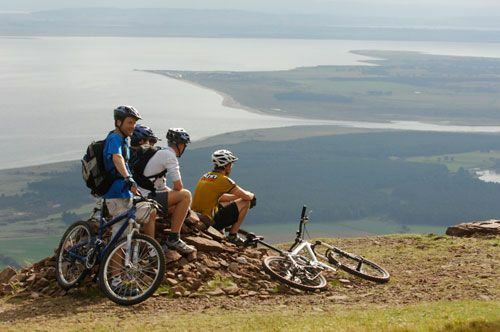 For those seeking something a little more challenging there are 18km of specially built mountain bike trails above the nearby village of Golspie. Culminating at the 397m high Ben Bhraggie, Wildcat Trails offer one of the best mountain biking experiences in Scotland. For full details, and lots more exciting photos, check out their website here.